Jesus’ Manifesto – Meek is not Weak! Jesus desired the best for His people, Christians, and He describes this vision to His disciples in Matthew, chapter 5. 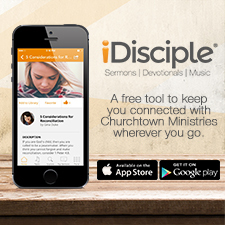 Jesus’ ministry on earth was new and so were his disciples. They had been traveling for a while, and now throngs of people were following after Jesus. He looked out over the crowd, then sat his disciples down to describe this vision He had for the Kingdom of God. In essence, unbelievers should experience these traits in their interactions with Christians. Watch my video for further explanation of this Beatitude. 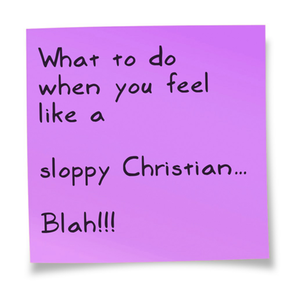 If I am honest, I feel as if I have been a sloppy Christian lately. I have felt a little “off” in my Christ-like representation. Nothing big, but a couple of things I have done and said this past week did not really honor God, despite some of my best intentions. Do you ever have off-moments like these? Well, I decided I needed to regroup. Unbroken, unbridled horses are unuseful! Just a few minor adjustments should make a major difference in my spirit. When praying over sharing the gospel with the lost, think about how you also may be exhibiting signs of a sloppy Christian and ask God to help you remain focused on eternal things, which should impact your actions.